View this content on the Trinidad & Tobago Guardian. Will Trinidad and To­ba­go em­brace the use of methanol in its fu­el mix? That is the ques­tion that stake­hold­ers will try to an­swer as the Methanol In­sti­tute holds a fu­el strat­e­gy plan­ning meet­ing on Thurs­day at the Hy­att Re­gency Ho­tel. Ac­cord­ing to the In­sti­tute, it is seek­ing to in­tro­duce the con­cept of blend­ing methanol with gaso­line to pro­duce a clean­er fu­el for the coun­try’s dri­vers. The Methanol In­sti­tute not­ed that fol­low­ing the clo­sure of Petrotrin’s Pointe-a-Pierre re­fin­ery, T&T finds it­self in the po­si­tion of hav­ing to im­port more fu­els, for both on-is­land con­sump­tion as well as for dis­tri­b­u­tion to the neigh­bour­ing is­lands, adding po­ten­tial price and sup­ply risk. 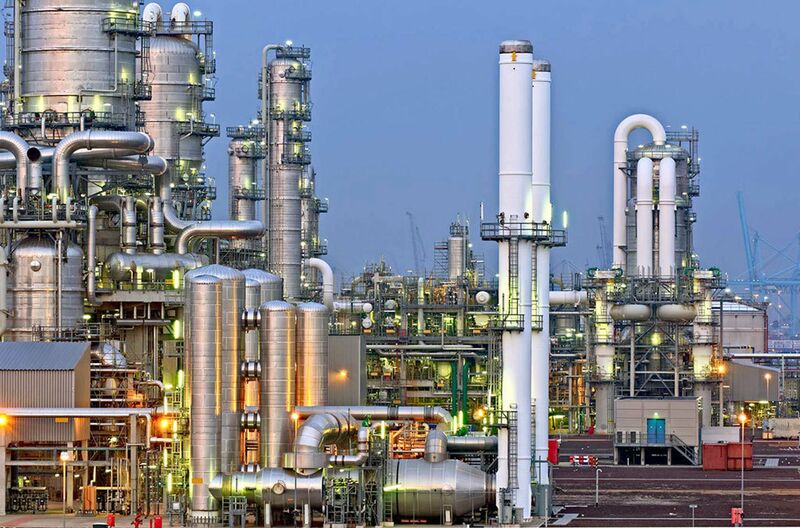 Mean­while, Trinidad is one of the largest methanol-pro­duc­ing coun­tries in the world, yet ex­ports vir­tu­al­ly all of this high-val­ue prod­uct. “This pol­i­cy fo­rum will fea­ture a pan­el of Methanol In­sti­tute ex­perts pre­sent­ing how clean methanol as a trans­porta­tion fu­el is utilised around the world, and its po­ten­tial to re­duce Trinidad’s an­tic­i­pat­ed re­liance on im­port­ed fu­els, im­prove its trans­porta­tion fu­el stan­dards, and add on-is­land val­ue to the fu­els which will be re-ex­port­ed,” the Methanol In­sti­tute not­ed. It added that the goal of this event is to in­tro­duce the methanol-gaso­line blend­ing con­cept to key pol­i­cy­mak­ers and rep­re­sen­ta­tives of lo­cal in­dus­try in Trinidad and To­ba­go and fa­cil­i­tate con­struc­tive dis­cus­sions around the top­ic. Ac­cord­ing to the in­sti­tute, Methanol is a clean burn­ing, high oc­tane blend­ing com­po­nent made from al­ter­na­tive non-pe­tro­le­um en­er­gy sources such as nat­ur­al gas, coal and bio­mass. It has been com­mer­cial­ly blend­ed in­to gaso­line at var­i­ous times and lo­ca­tions since 1980. Al­though methanol has been wide­ly man­u­fac­tured for use in chem­i­cal pro­duc­tion, methanol has al­so been suc­cess­ful­ly used for ex­tend­ing gaso­line sup­plies in many gaso­line mar­kets around the world. Un­like some oth­er al­co­hols, methanol blend­ing in gaso­line has been eco­nom­i­cal with­out gov­ern­ment sub­si­dies or fu­el blend­ing man­dates. “Be­sides pro­vid­ing non-pe­tro­le­um al­ter­na­tive en­er­gy in­to gaso­line sup­plies, blend­ing methanol al­so de­liv­ers a clean burn­ing high oc­tane to the oil re­fin­er’s gaso­line sup­plies that can be used re­duce the re­fin­er’s en­er­gy con­sump­tion as well as im­prove gaso­line yields from the crude oil. Methanol’s high oc­tane and oxy­gen con­tent pro­duce a clean­er burn­ing gaso­line which sig­nif­i­cant­ly low­ers ve­hi­cle ex­haust emis­sions. When pro­duced from nat­ur­al gas or bio­mass, methanol fu­el has a low­er car­bon in­ten­si­ty (or car­bon foot­print) than gaso­line pro­duced from pe­tro­le­um,” the in­sti­tute stat­ed.